Friends is currently accepting applications for our 2019 Baxter Youth Conservation Corps (BYCC), with an application deadline of April 1. Please click here to learn more about the program, submit an application, or submit a reference form on behalf of an applicant. This BYCC hires youth from the Katahdin Region to work with professional leaders on trail projects in Baxter State Park. Participants earn $14 per hour while gaining valuable skills and work experience in a spectacular wilderness setting. Students currently enrolled in Mattanawcook Academy or Stearns, Schenck, Katahdin, or Southern Aroostook High Schools are eligible to apply. We also welcome applications from homeschool students residing in one of the school districts listed above. The BYCC will take place from July 8 - August 16, with crews based in both Millinocket and Patten. Each crew will work for three weeks. We anticipate that the Millinocket crew will work from July 8 - 26, and the Patten crew from July 29 - August 16. Thanks to a new partnership with Friends of Katahdin Woods & Waters, the northern crew based in Patten will spend one of its weeks working on the Katahdin Woods & Waters National Monument. 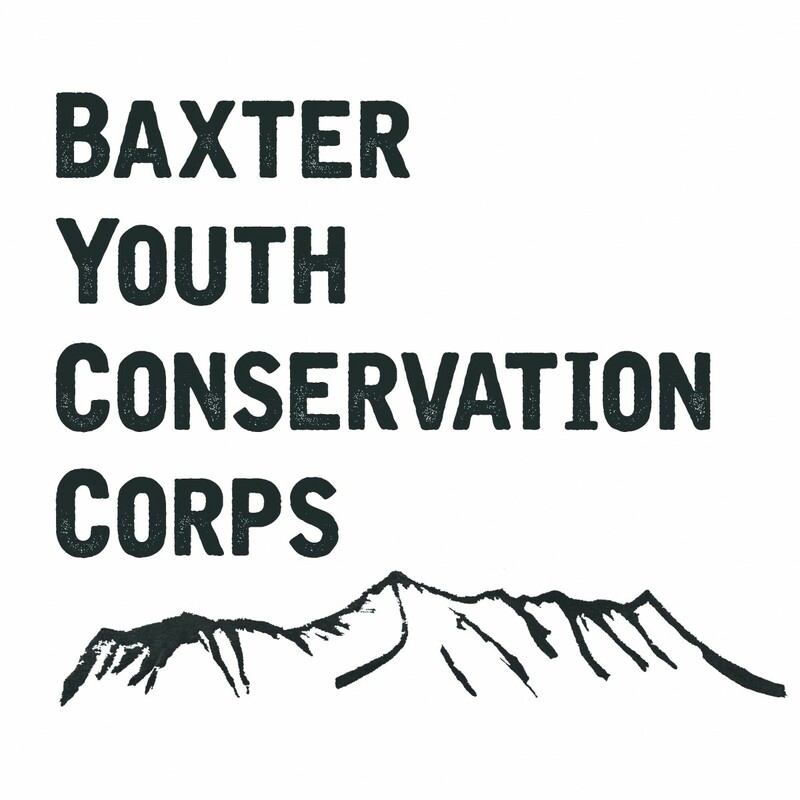 Please click here for more information about the Baxter Youth Conservation Corps.